All you need to know to choose the best Air Conditioning solution for your home. 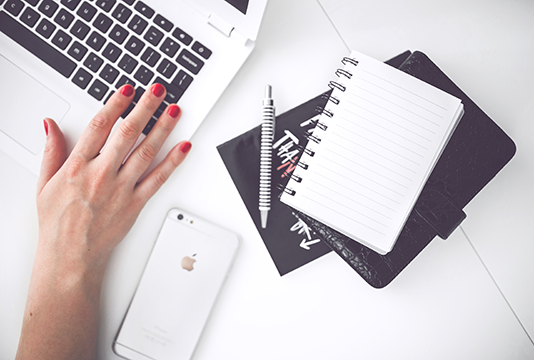 There are some important things to think about before you choose an air conditioning system. 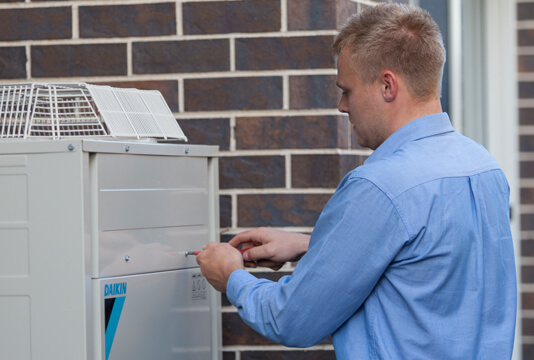 The Daikin '5-Year Parts and Labour' warranty applies to all Daikin split, multi-split and ducted air conditioners professionally installed in domestic premises in Australia. When it comes to installing your shiny new air conditioning system, talk to the experts. Here’s why. 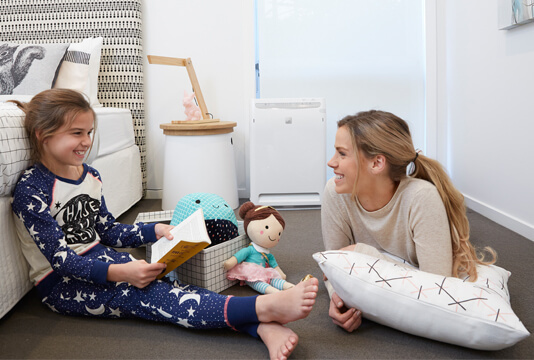 Daikin's split system air conditioners are approved by the National Asthma Council Australia's Sensitive Choice® program, and are the only split systems that carry the blue butterfly symbol. How do you know if you need an Intelligent Eye or Wireless LAN connection? Find out about the top Split System air conditioner features and exactly what they do. Browse through our list of brochures to explore more about our products before your purchase.